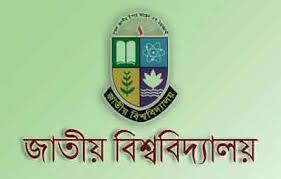 National University 2014 Degree pass and Certificate course exam time partially changed. The exam of Political Science, Botany and Finance and Banking will be held at 9 am instead of 2 pm on 10 April. The times and dates of other exams will remain the same as previously declared.